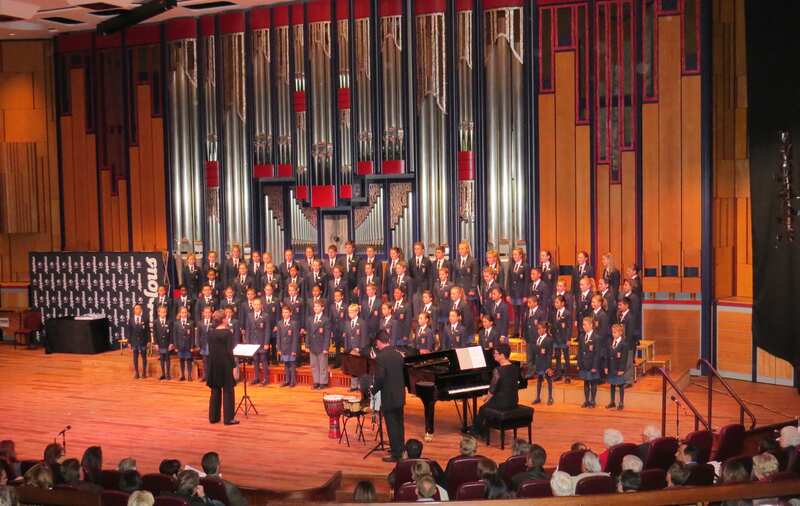 The Junior Choir consists of Grade 1-3 learners. To ensure that no young developing voice is missed, all Grade 1-3 learners are auditioned each year. We have 62 choir members for 2018. 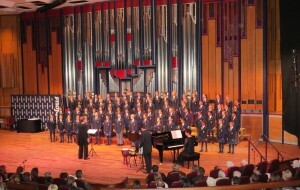 The choir is led by Mrs Annerine Burger, who is accompanied by Mrs Marna Prozesky. The choir practises on Tuesday, Wednesday and Thursday mornings from 07:35 – 08:15.